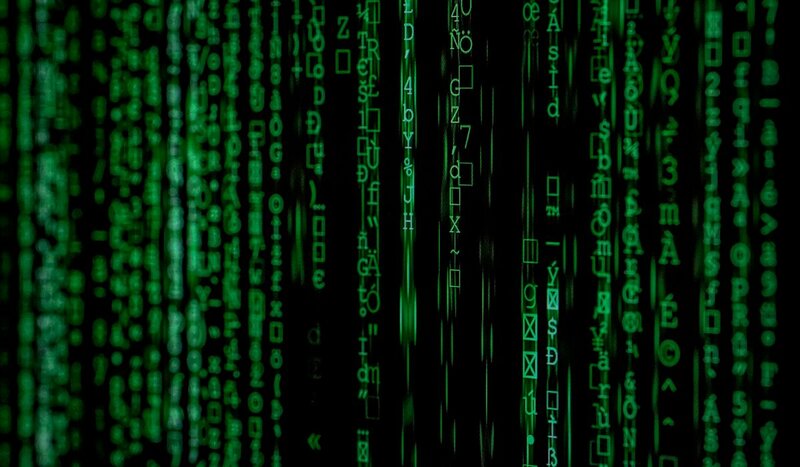 With multiple account breaches in the past couple of weeks, the cybercriminals are now heading towards one of the biggest sales on the year. People eagerly wait for the Black Friday sale every year to save a good deal of bucks on Friday different items. Imagine, losing double the amount of money you wanted to save in the first place. We know the feels. According to the report prepared by the digital management platform, RiskIQ the number of sales on Black Friday have drastically increased from the last couple of years. Given the frequency of the cyber scams this year, these cyber scammers can strike gold this year. The company compiled Black Friday e-commerce blacklist to warn the shoppers of the impending threat. What’s more intriguing is the idea of fake Apps that could use your data and steal your personal information leading to credit card numbers. These hackers are not only after your money, as the majority might be thinking. They are also looking for your details which they later sell to third parties. RiskIQ found 52,885 blacklisted apps out of only the 4% observed. It further revealed that 5.5% of the 4,324 apps that appear by searching the keyword ”Black Friday” are malicious. The top 10 most trafficked sites for Black Friday sale had 17 blacklisted apps. Yes, the sites we all love to shop on may also contain scammy apps to lure the customers by taking advantage of this annual sale. 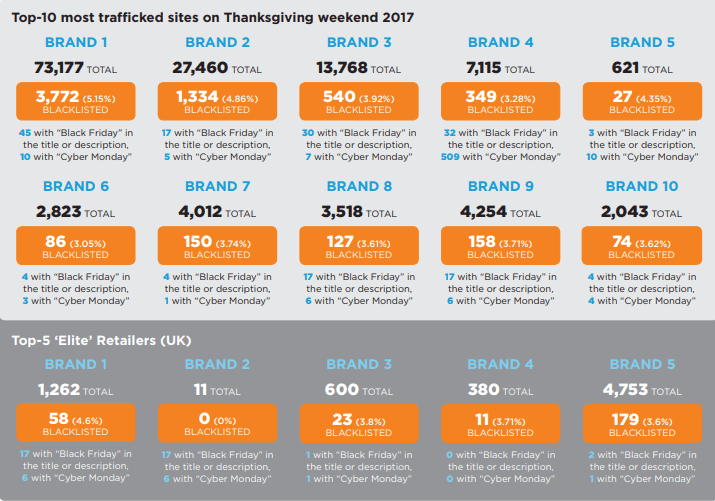 At last year’s Thanksgiving, the top trafficked sites were heavily stuffed with blacklisted links and content. Google Play store led the way in hosting blacklisted apps found by RiskIQ in Q2. This means that if the official app stores are vulnerable to fake apps, then the third party app stores are not to be even looked at. To avoid this ‘unavoidable’ digital risk, RiskIQ has specifically asked the shoppers not to trust any other app store other than Google Play store and App store. Not to allow access or permission to suspicious websites or apps. Do not be fooled by the number of downloads a specific app has as the scammers have mastered the art of forging. From developer’s name to the people who have reviewed the app, check everything. Wake your inner grammar nazi and read the description of the apps very carefully. A professional developer cares about their reputation and will never make a mistake of such nature (okay, certain teeny tiny intricate ones may be ignored but not the cardinal ones as the scammers often do not invest time in perfecting the descriptions). Do not provide your credit card information to the shopping portal you are not sure about. Check if the platform is secure. Check your credit card statements now and then to catch any suspicious activity as soon as it happens. Check the social integrations of every website you think of shopping to make sure that you have landed on the real website of the said store. Check the website URL for ‘HTTPS’ and the lock symbol. Sites that do not use ‘HTTPS’ in their URL are not secure. So, if you have kept a lot of things on hold just so you could buy them this year on this much-awaited sale, we suggest you look out for the fraudulent websites and malicious apps.